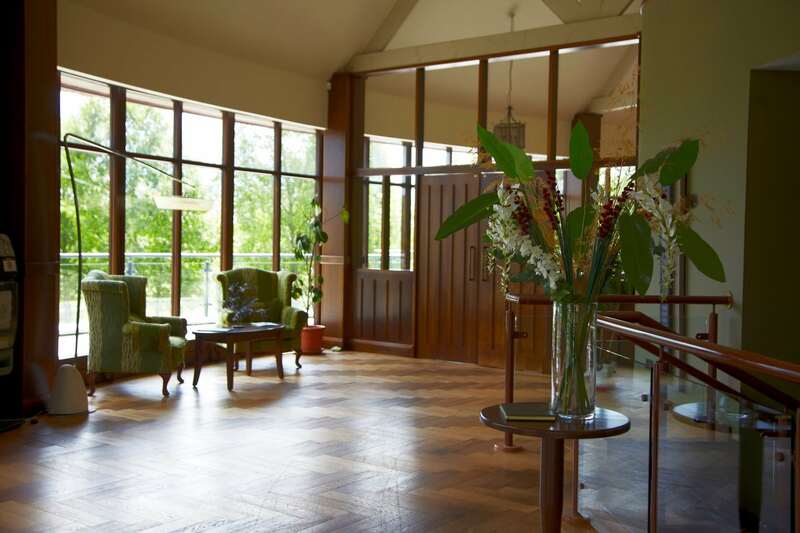 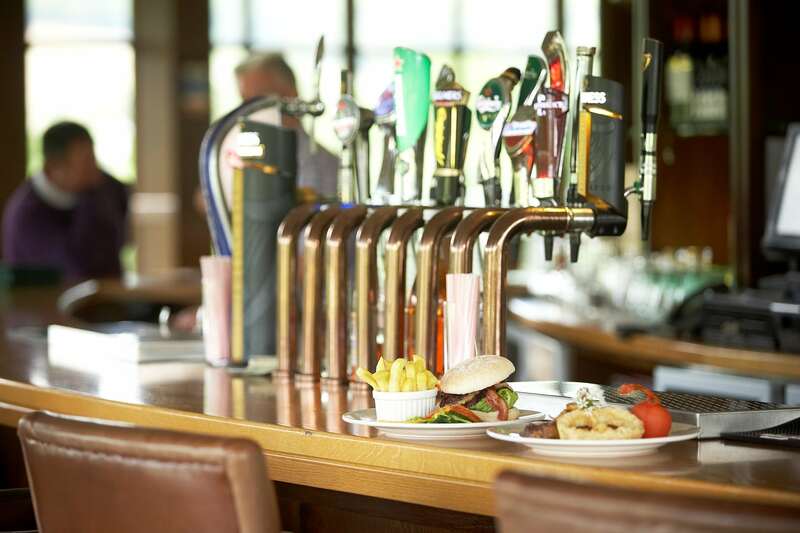 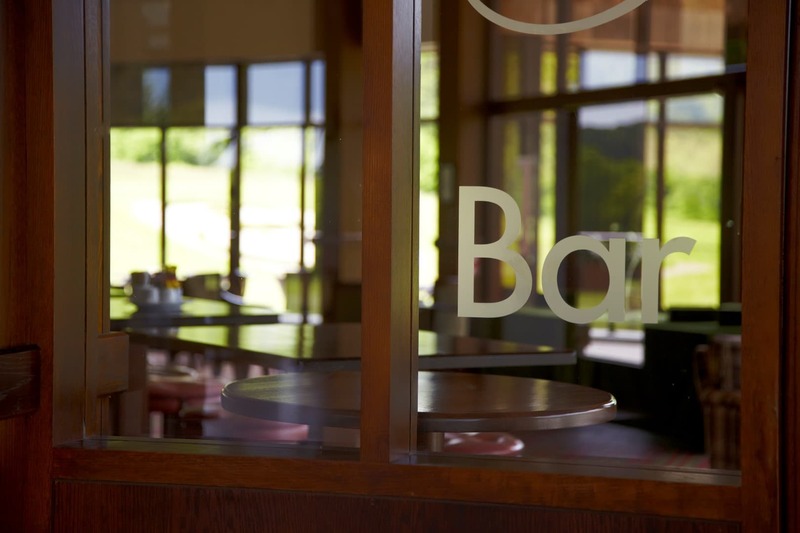 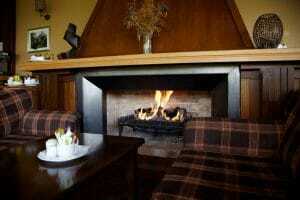 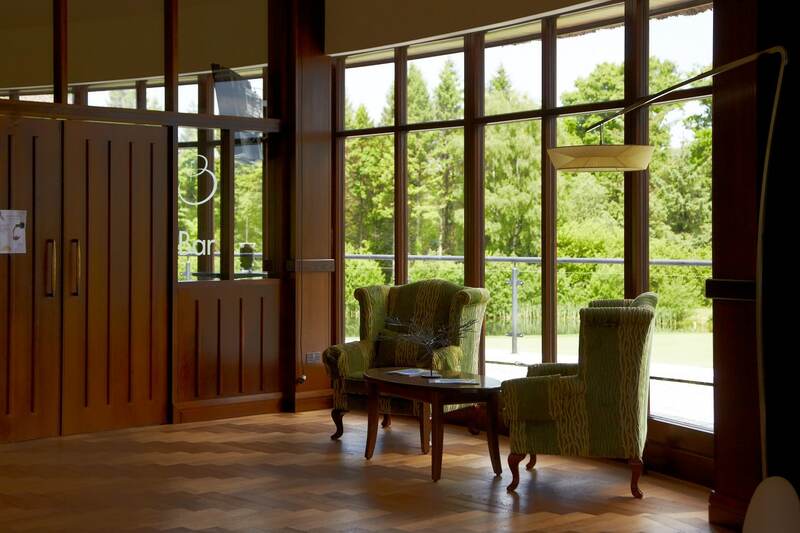 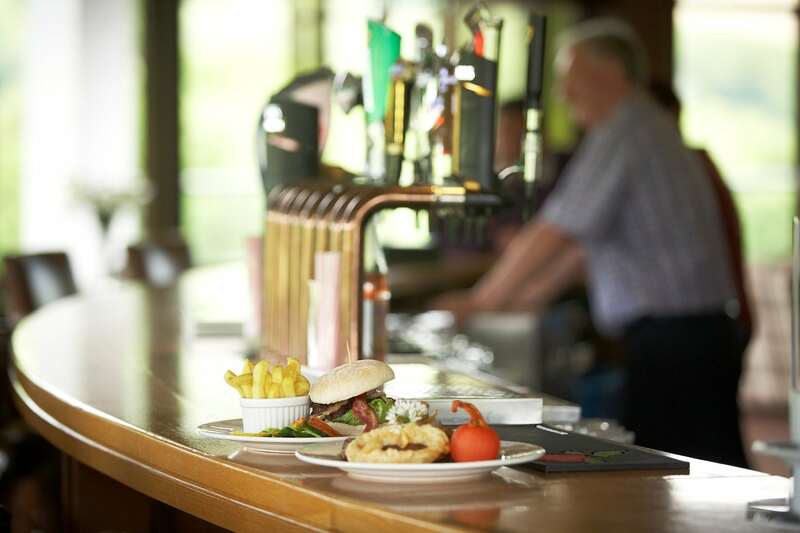 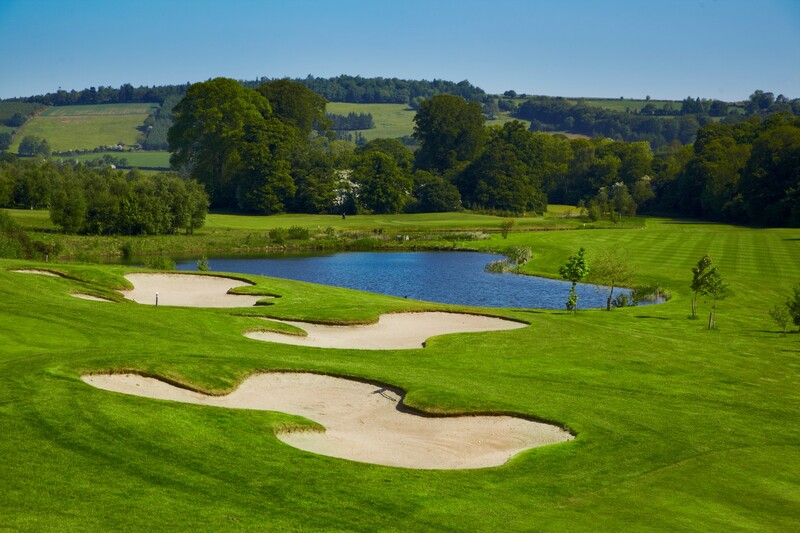 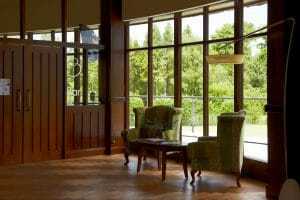 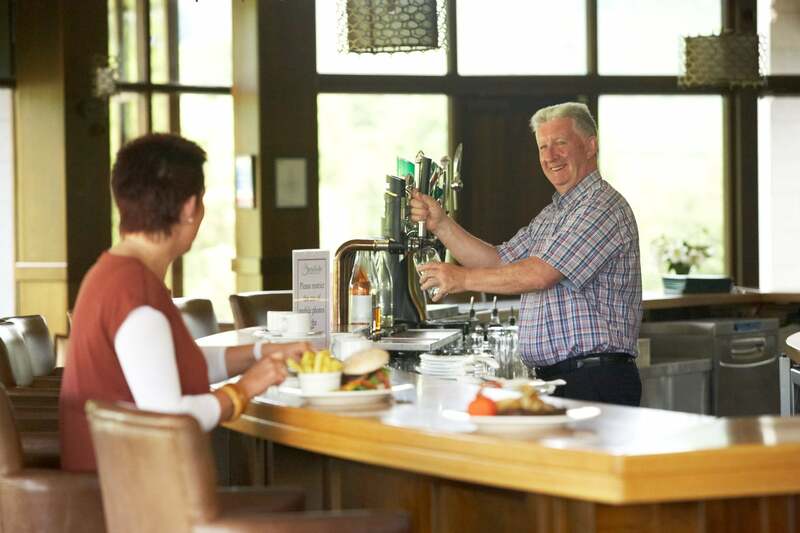 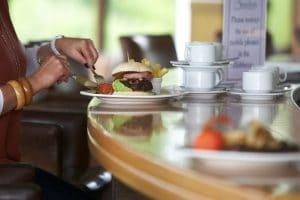 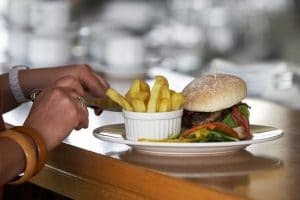 The bar and function room offer a warm welcome and tempting menu with panoramic views of the surrounding countryside and of Mount Leinster, we are open to visitors and societies 7 days a week. 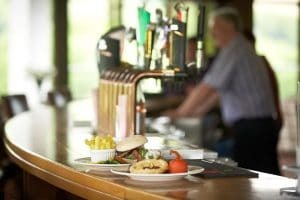 We now cater for Winter Weddings, Christenings, Communions, Confirmations, Funeral Receptions & any other private functions. 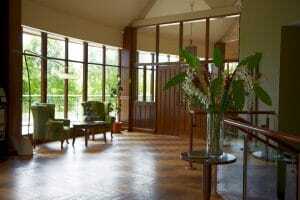 For bookings contact us at 053 93 74444.